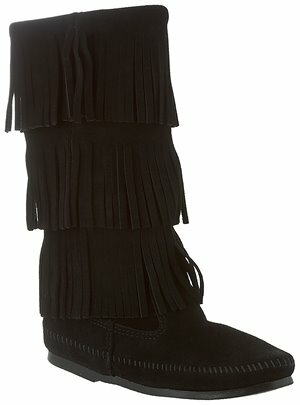 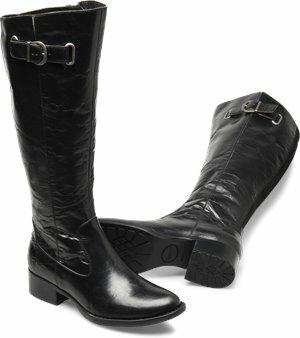 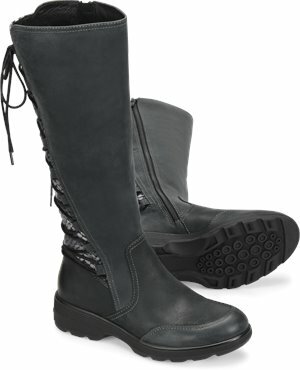 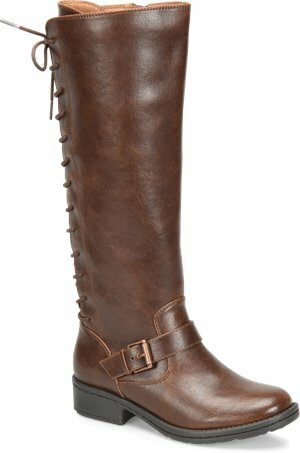 Minnetonka - 5 Layer Fringe Boot $99.95 Free Shipping! 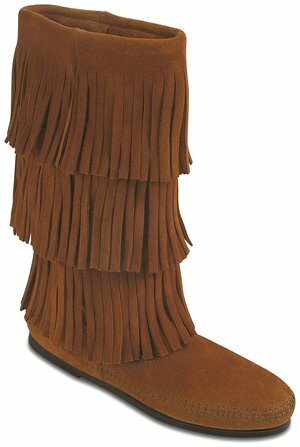 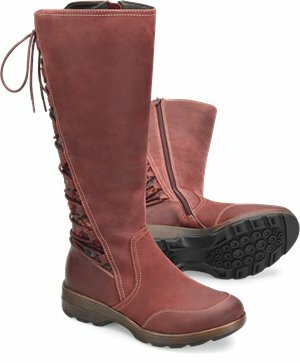 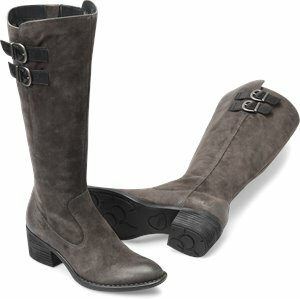 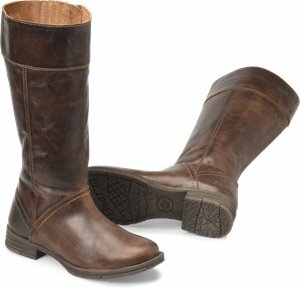 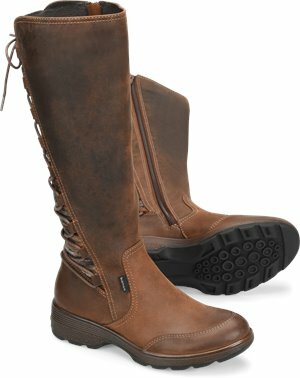 Minnetonka - Calf Hi 3-Layer Fringe Boot $97.95 Free Shipping! 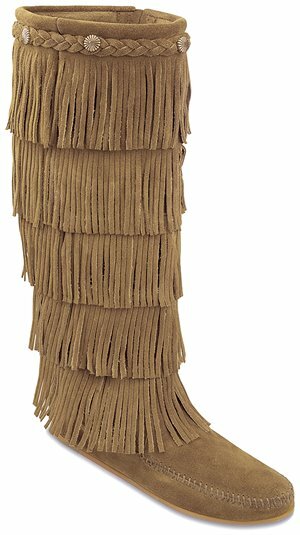 Minnetonka - 3 Layer Fringe Boot $97.95 Free Shipping!